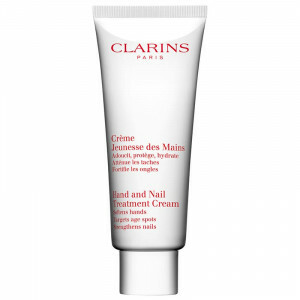 Founded by Jacques Courtin-Clarins in 1964, Clarins is one of the world's leading producers of cosmetics. 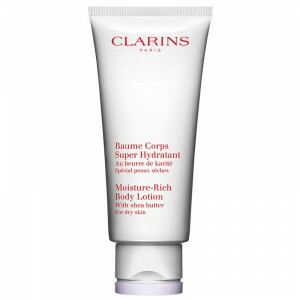 Popular with celebrities and A-listers, the label is known for formulating unique approaches to face and body treatments . 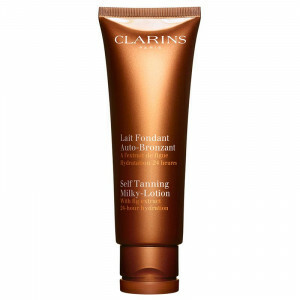 Available in cream, lotions, and concentrate bases, the label's cosmetics cater to different skin types. 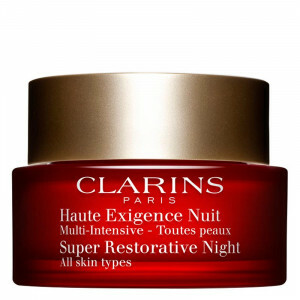 Clarins combines innovation with natural ingredients such as fig extracts and aloe vera to create products that nourish and enhance your complexion. Give your skin a new life with moisturizing body lotions and cleansers or indulge in stylish makeup with limited edition sets available in the label's collection.